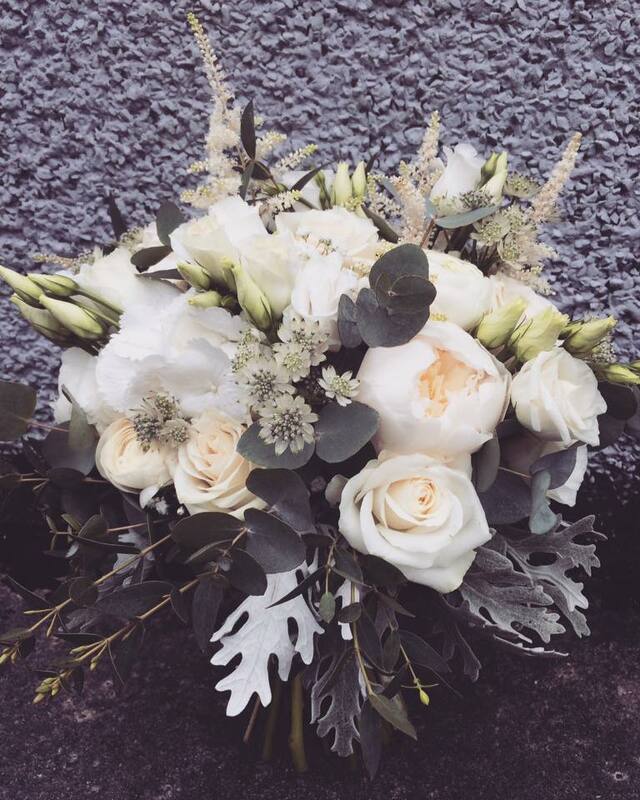 Nina & Ross’s beautiful wedding. 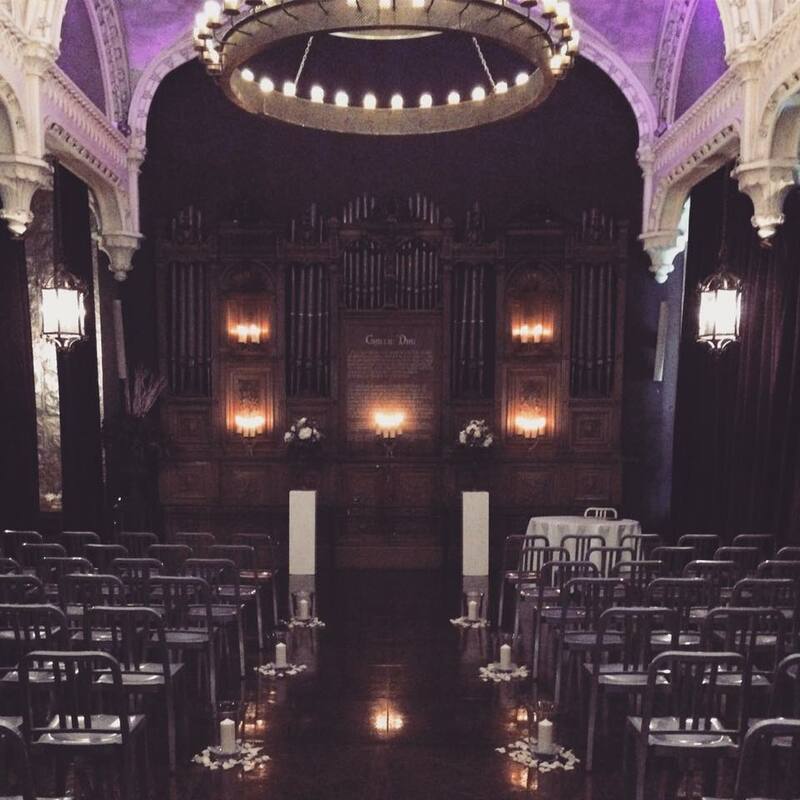 Their special day was at the very stylish Ghillie Dhu. 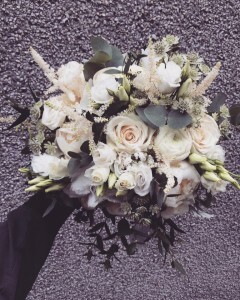 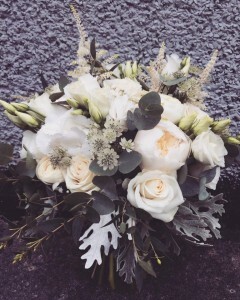 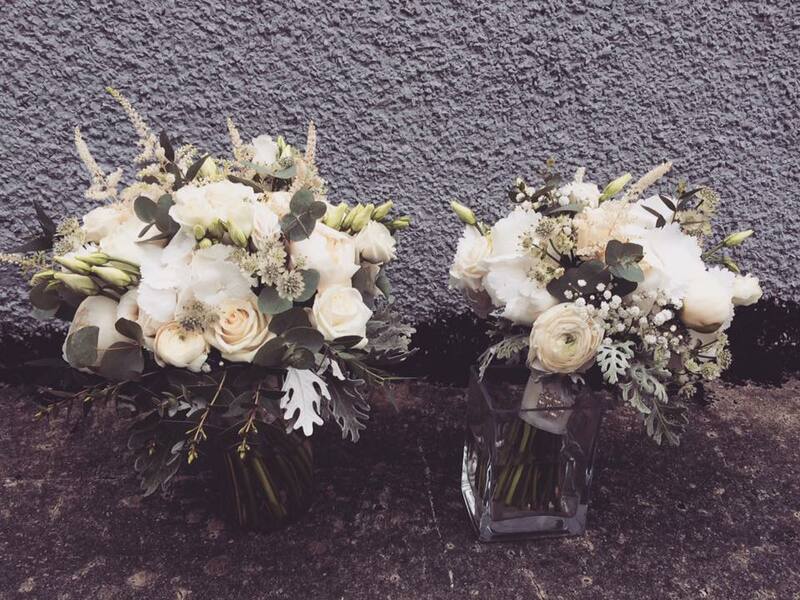 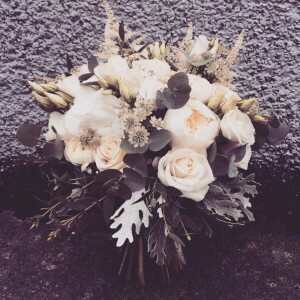 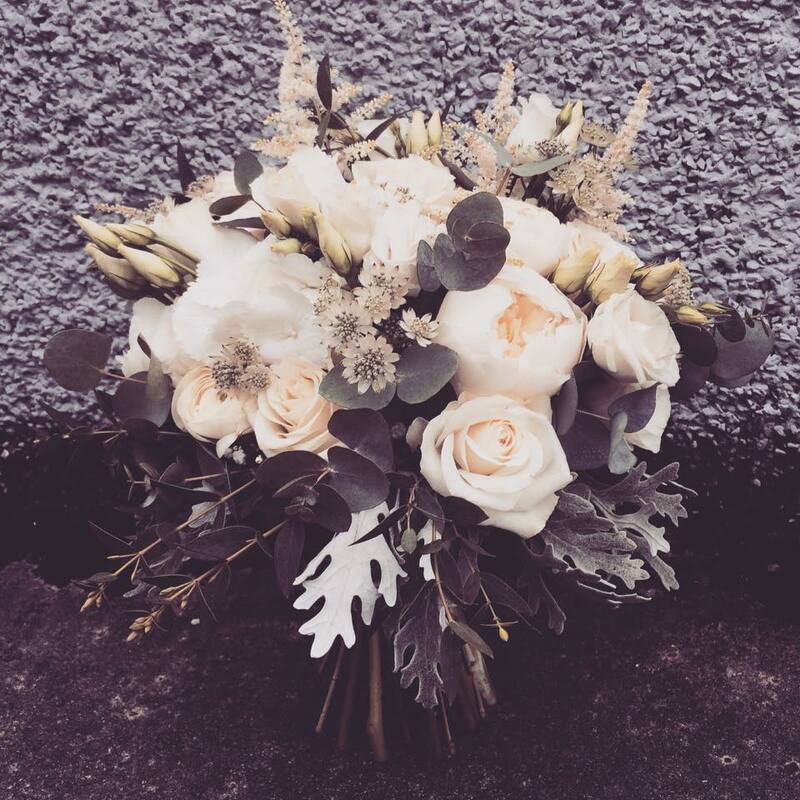 Huge Congratulations, I absolutely loved creating your wedding flowers.